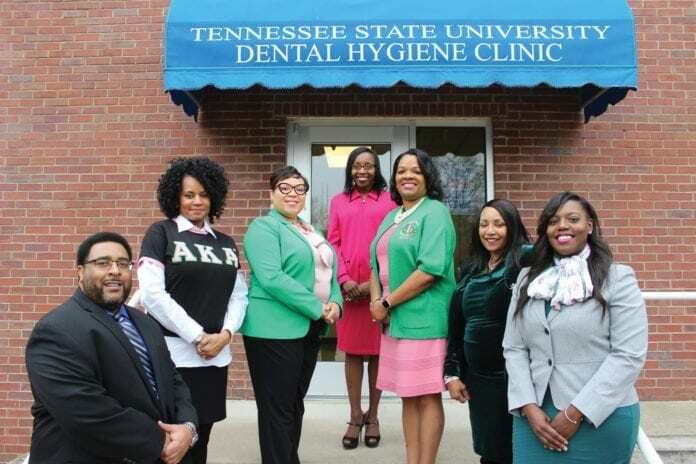 NASHVILLE, TN — In honor of the Alpha Kappa Alpha Sorority, Incorporated’s 2019 Founder’s Day celebration, the Alpha Delta Omega Chapter announces their new community partnership with The Tennessee Tribune and Tennessee State University’s Dental Hygiene Clinic in support of veterans. 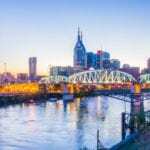 The service-based initiative will provide free dental screenings to include x-rays and dental cleanings to the homeless, the under-served and general veteran population in the Nashville Metro Area. Future projects include a backpack toiletry program, career clothing drives and support of the Annual Heroes Breakfast. In alliance with the international programs of Alpha Kappa Alpha Sorority Incorporated, and under the leadership of TSU President Dr. Glenda Glover, this service to the community is an implementation of AKA’s Target 3 Initiative Building Your Economic Legacy – Operation AKA Assist. Extensions of community partnerships include follow-ups, distribution of dental hygiene kits, Operation Stand Down engagement and a host of support by community business members. The program concept was a collaborative effort between Navy Veteran and Founder/Publisher of the Tennessee Tribune newspaper Mrs. Rosetta Miller Perry, who is a long-standing member of Alpha Kappa Alpha and Ms. June who is an Air Force Veteran, member of Alpha Delta Omega and a columnist for The Tennessee Tribune.